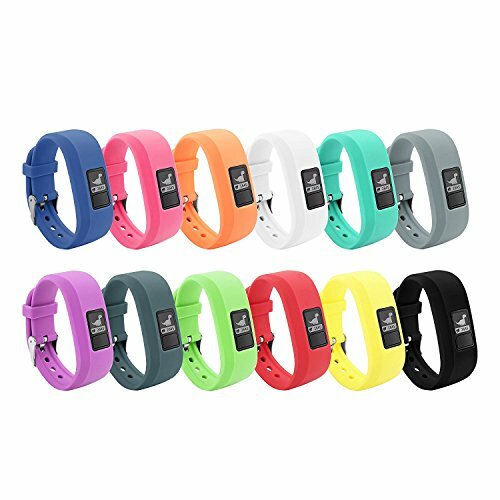 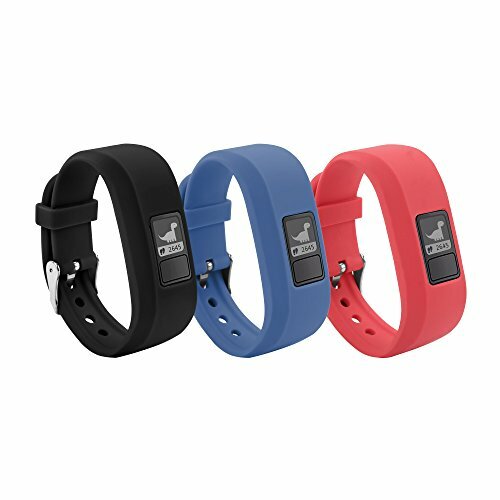 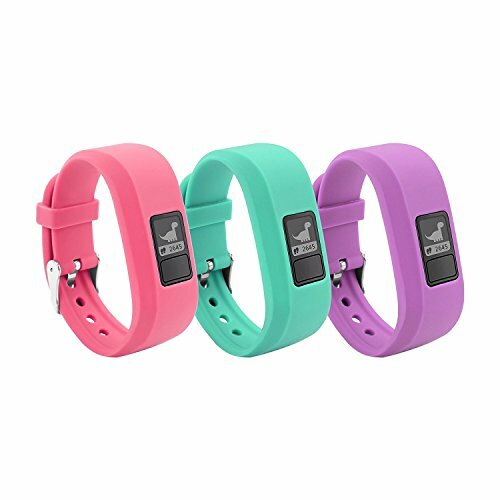 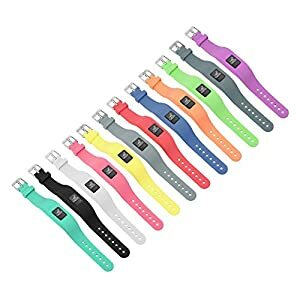 12 Colors Garmin Vivofit JR Bands With Secure Watch Clasp , BeneStellar Silicone Replacement Bands for Garmin Vivofit JR （for Kids） – Be Mobile with BMOB.com! 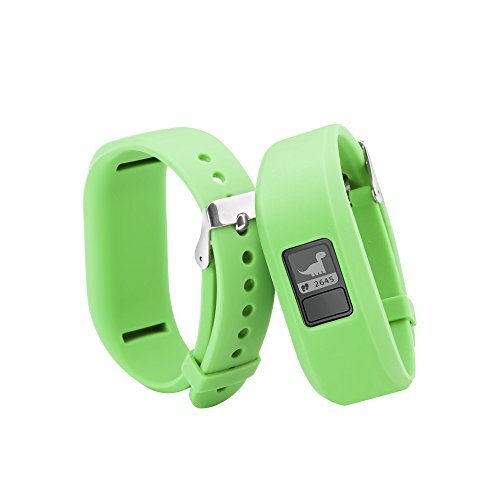 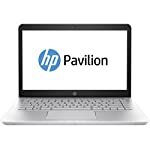 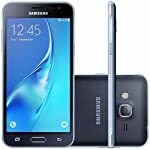 Size: 4.3″-6.2″ (110mm-160mm) circumference. 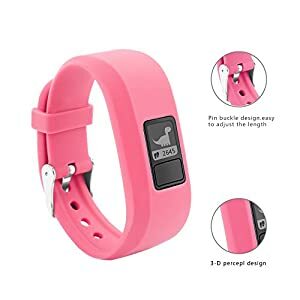 Easy to adjust the length to fit your wrist. 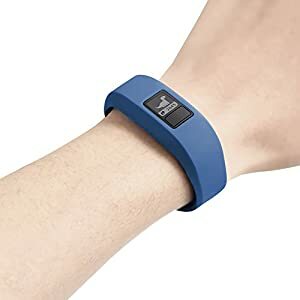 If you think the size is small for your wrist, you can buy Garmin Vivifit 3 band Sold by Getwow Inc.
☛ Search ” BeneStellar Garmin vivofit 3 band ” for larger size band offered by Getwow Inc store.